The Arnold Classic 2014, which is named after Arnold Schwarzenegger, is an annual multidisciplinary sports convention that's held in Brazil, Spain and the USA each year. 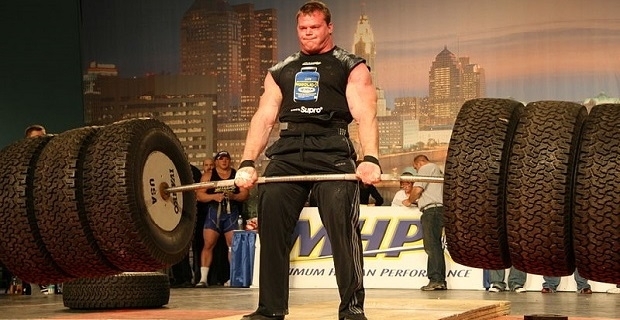 Although it only began in 1989, it's become one of the most high profile events in the strongman calendar and ones of the most lucrative competitions in bodybuilding. The European competition is held each September. The Arnold Classic 2014 will take place in Madrid, Spain and will feature the IFBB Pro League men’s bodybuilding competition, a series of amateur sports and the Arnold Fitness EXPO. Other competitions include armwrestling, weightlifting, boxing and kickboxing. Gymnastics and bikini competitions are also going to be part of the fourth annual event which will be held at the Pabellón de Cristal, Casa de Campo-Madrid Arena. The American competition took place between February 27 and March 2. As with previous events, it featured a host of competitions including a 5k Pump and Run that saw 1000 contestants representing 30 states bench press a percentage of their body weight before taking on the run that started at the Greater Columbus Convention Center. The American event always attracts a host of familar faces, including the event's namesake and sportsmen like James "Buster" Douglas. The former world heavyweight champion was involved in the 2014 Arnold USA Boxing Invitational Championships. 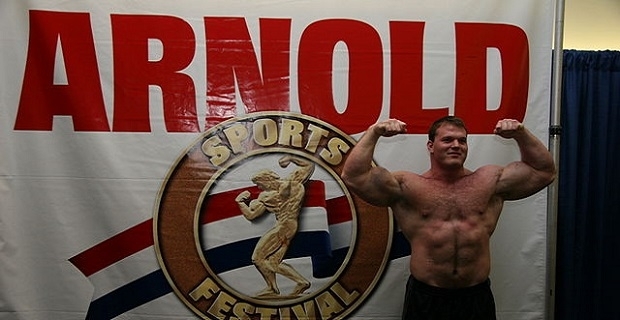 The 2014 Arnold Sports Festival will take place between April 25 and April 27 in Rio de Janeiro. This year's event will be the second one held in South America, and it will follow a similar pattern to the more established European and American events. The Arnold Classic 2014 events all have an EXPO as their signature event. It's one of the key features of the competition and one of the most popular parts of the event. The most recent American event featured 800 booths showcasing the latest sports equipment, nutrition and apparel from all of the sports industry's top brands.